In stock! 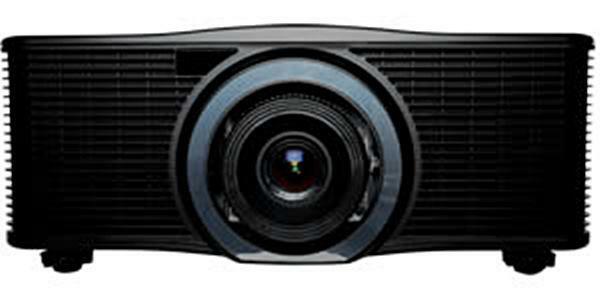 Over 40 years of experience makes AGI your best choice for projectors and A/V equipment. FREE support, free shipping, and no hidden charges - ever. Zero interest for 6 months if PayPal Credit Is used at checkout.